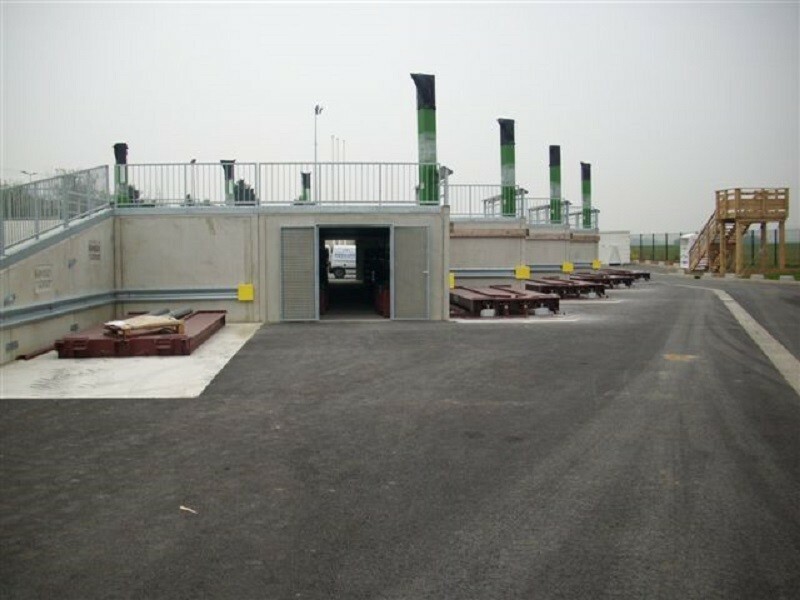 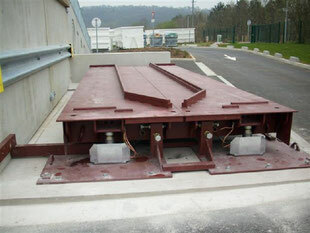 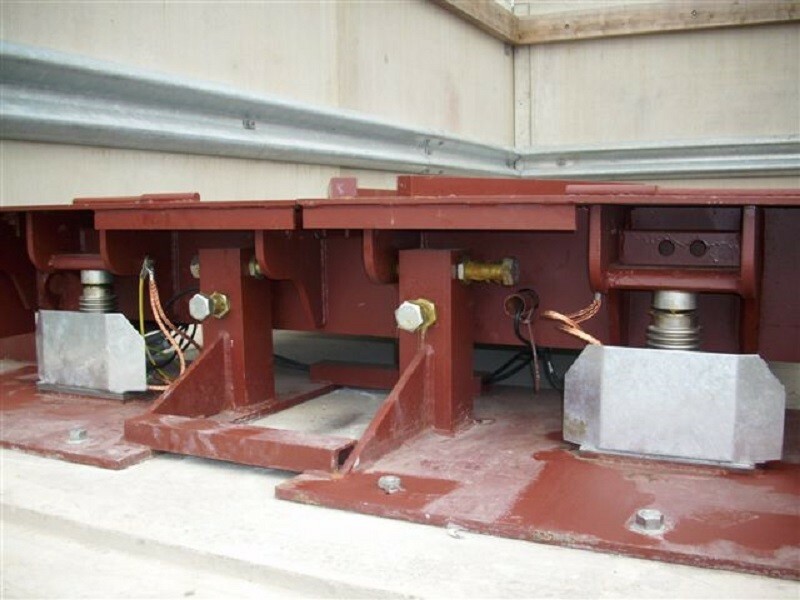 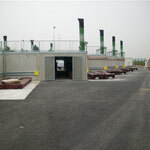 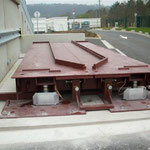 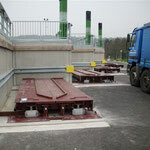 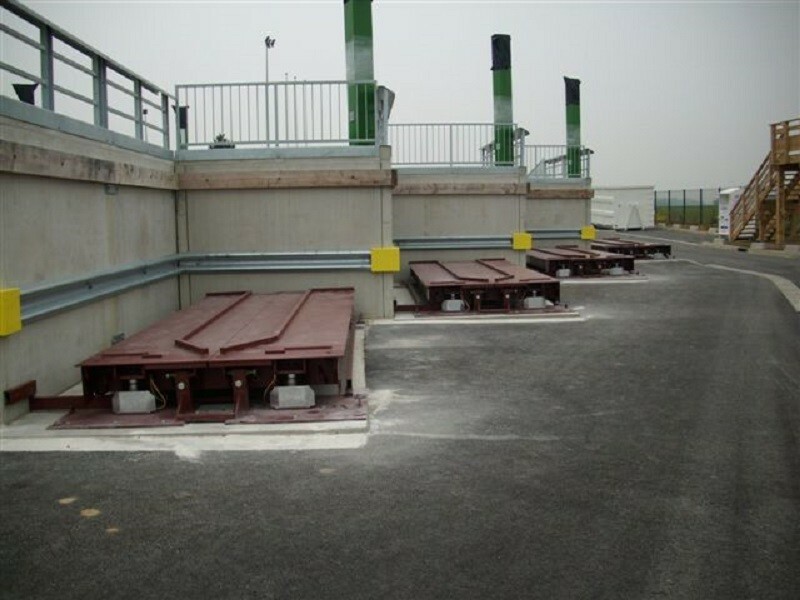 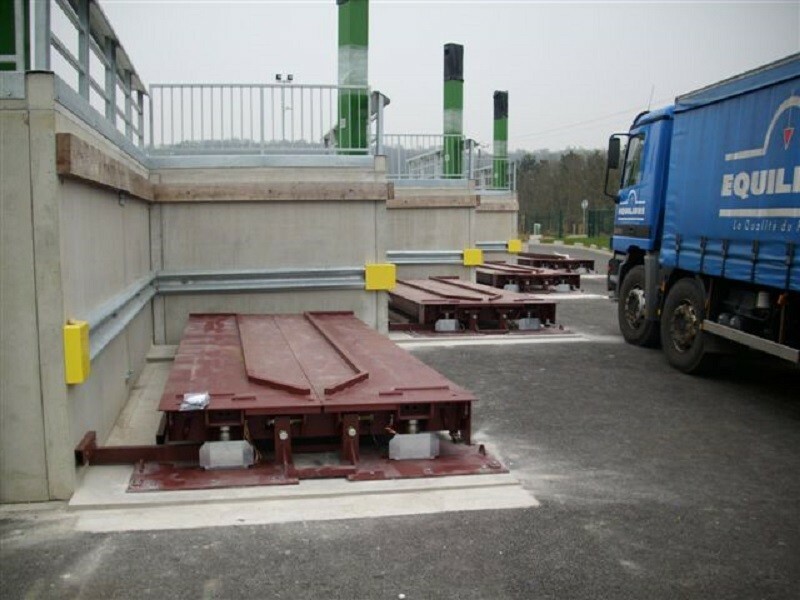 The steel modules of the container scale are placed on at site prepared concrete supporting plate and fixed with screws. 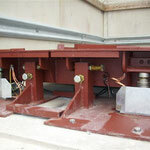 Assembly and commissioning times are reduced. Load cells are easily to approach and therefore simply to clean or to maintain. 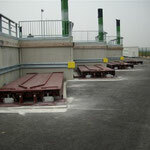 With digital weighing terminals of our „DWT“series the container scale presents an efficient weighing equipment.